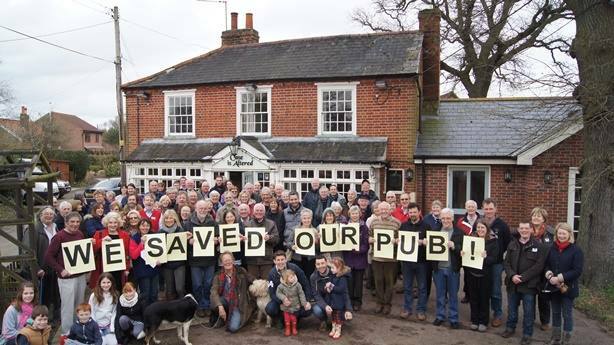 Over the last 10 years, the UK has lost nearly 8000 pubs – around a fifth of all pubs nationally. For many communities, pubs are not just a place to eat and drink; they are central to people’s sense of place and identity and they foster belonging and community cohesion. The programme increases the number of community-owned pubs open and trading and grows the range of services they offer to help the wider community and address local issues. Services provided by community pubs could include a shop, post office, library, internet café, cash point, police surgeries, lunch clubs for the elderly, prescription services and informal meeting spaces for a range of community activities such as sports teams, choirs, live music and walking groups. 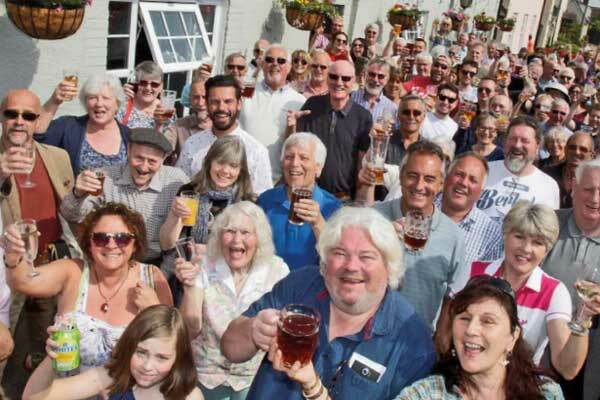 The programme offers funding and support to community groups who wish to take ownership of their local pub and who need help to develop their ideas and plans. It is delivered by the Plunkett Foundation in collaboration with Co-operative & Community Finance, Key Fund, the Campaign for Real Ale (CAMRA), Co-operative Mutual Solutions, Pub is the Hub and Locality.